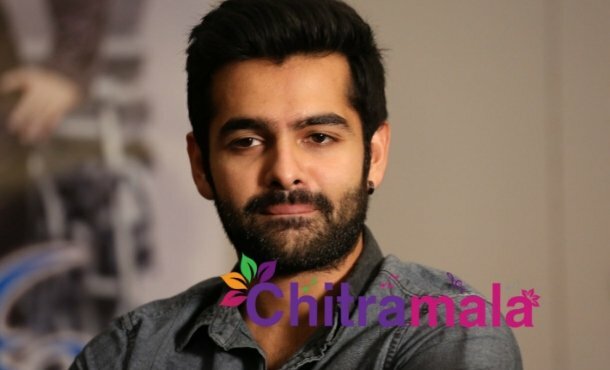 Young hero Ram Pothineni’s next film that is supposed to be in the direction of Praveen Sattaru has been shelved. The makers announced the film long back with a good budget but now we have come to know that the budget is the only reason the film is called off. 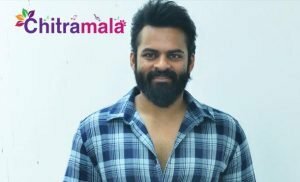 Apparently, Ram and Praveen Sattaru agreed on doing the film with the budget that is a bit over when compared to Ram’s market. 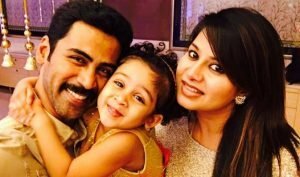 But finally, they have decided to stop the movie as the producers are not ready to go overboard and spending that is more than Ram’s market.